Hollywood is the place where the wealthy and successful thrive. Being rich and living in Hollywood go together, but there are still some people who just stand out. Some are more successful than others, while some are worth much more than what you might expect. Some actors end up with wealthy businessmen while some make names of their own. Here are some of the wealthiest couples in Hollywood for 2017. Everyone knows that this royal couple of hip-hop and R&B is more than just a cultural icon. 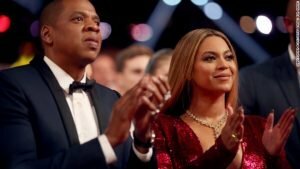 Jay-Z is a self-made man who has worked very hard for his worth and legacy — and that is why he ended up with no other than the queen herself, Beyonce. While they are incredibly successful in the music industry, they are impressive entrepreneurs, as well. Jay-Z has clothing lines and a lot of other successful investments. Beyonce, on the other hand, earns a lot from her music and from touring. On top of that, she also endorses many high profile brands. Together, this royal couple is worth a whopping $1.16 billion. From a royal couple in the hip hop industry, next on this list is another royal couple. Janet Jackson is the sister of no other than the King of Pop himself, Michael Jackson. She is also a very successful entertainer in her own right and is the youngest amongst the Jackson kids. She has been very actively performing since the 90s and is currently worth $175 million. Her husband, meanwhile, comes from a wealthy Qatari family. He is the executive director of the Al Mana group, a Qatar-based conglomerate engaged in activities such as automotive distribution, real estate, retail, food, engineering, media, entertainment and a lot more. Wissam reportedly has a net worth of $1.5 billion. Steven Spielberg is a man who needs no introduction at all, as he is the genius behind some of the most iconic movies of all time. Spielberg is one of the most successful and prolific producers and directors of his generation, so it is no wonder why he is worth a lot. After delivering one blockbuster after the other, Spielberg is now worth a whopping $3.5 billion dollars. 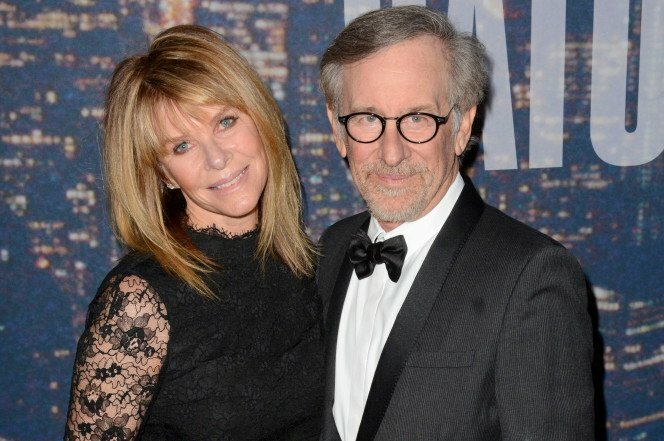 Kate Capshaw, on the other hand, is an actress. Although she is not as successful or popular as her husband, she has a decent film career and is worth $20 million. She and Spielberg first met each other when she tried her luck in auditioning for a part in “Indiana Jones: Temple of Doom” in 1984. 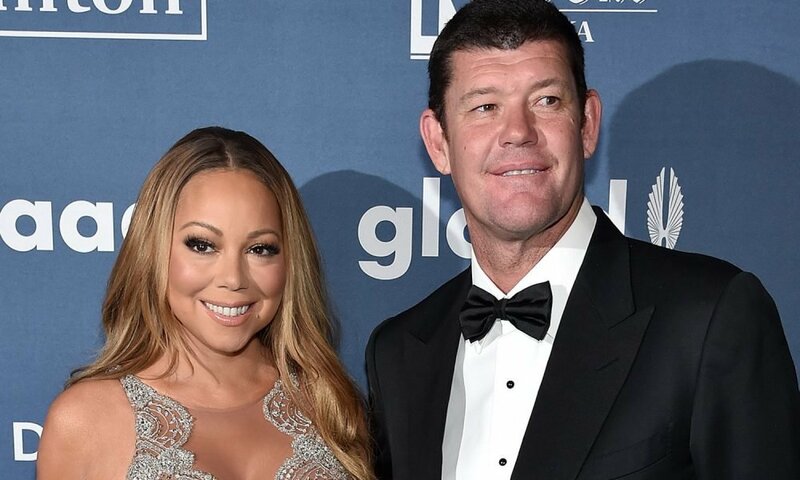 Mariah Carey’s previous marriage might not have worked out, but it looks like she is in really good hands this time. Mariah Carey is a very successful singer who has made herself worth so much from her music, tours and endorsing high profile brands. She has become a pop icon with her work from the 90s. Her fiancé James Packer is a successful Australian businessman who is worth $3.7 billion. Forbes magazine assessed Packer’s net worth in January 2016, where he was labelled as the sixth richest Australian. Together, him and Carey are worth $4.2 billion. Salma Hayek started out in telenovelas in her native Mexico. When she moved to America in 1991, her career took off and she made it big in Hollywood with numerous films. 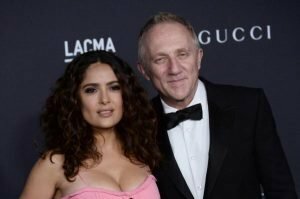 Salma Hayek later married Francois Henri Pinault, an incredibly wealthy entrepreneur who is worth $17.3 billion. The couple has been happily married since 2009 and, together, they are the richest couple on this list. While they may not be your favorite Hollywood personalities, it is not too surprising as to how these people ended up at the top of the wealthy list. Hollywood opens up a lot of opportunities and its either you create them for yourself, work very hard or get lucky and end up with somebody really wealthy. What do you think of this list? Share with us your thoughts in the comments below!